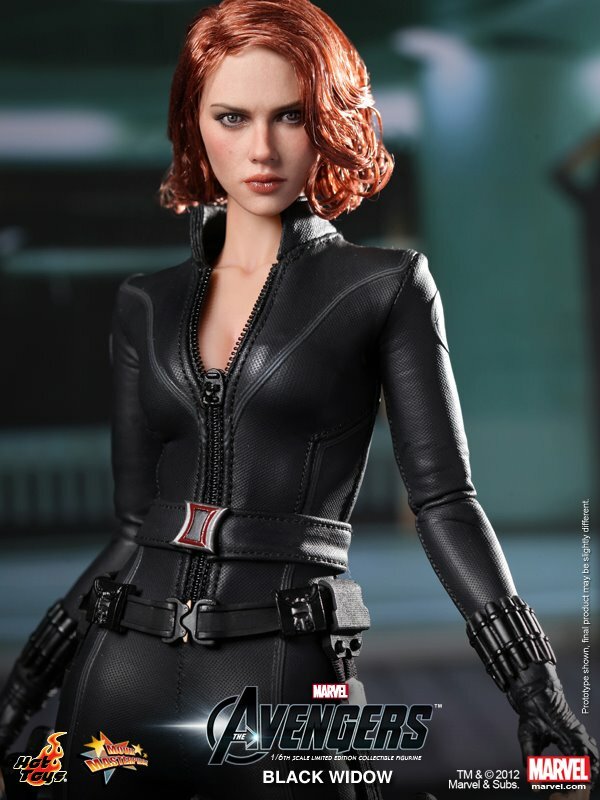 Finally, Black Widow the Avengers version is coming soon from Hot Toys! Hot Toys is proud to present the 1/6th scale Black Widow Limited Edition Collectible Figurine from the smash hit The Avengers. 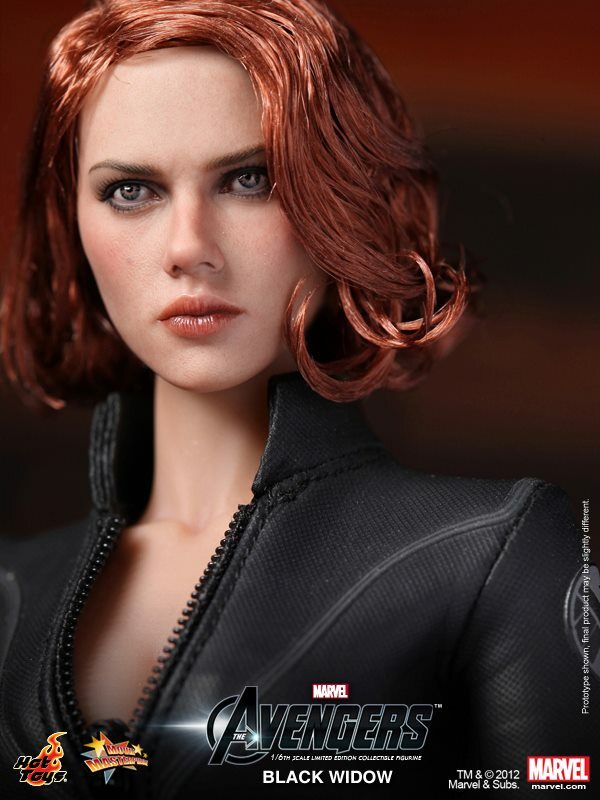 The movie-accurate Black Widow collectible is specially crafted based on the image of Scarlett Johansson in the movie, highlighting the newly sculpted head, hair implantation, prominent body shape, highly detailed costume and accessories. XL-Shop only preordering at RM528. Your price is higher wor. Do you still have stock on this?